Before I figured out how to eat without overthinking. Before I found my steady weight. 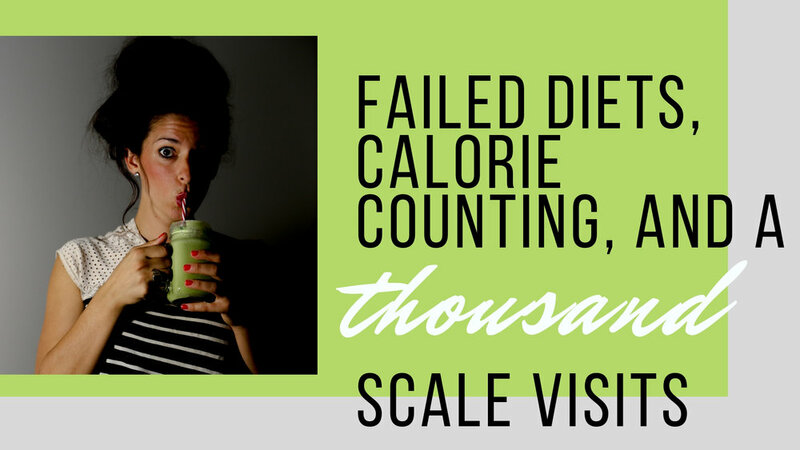 …there was a self-loathing, calorie-obsessed, weight-fluctuating girl. 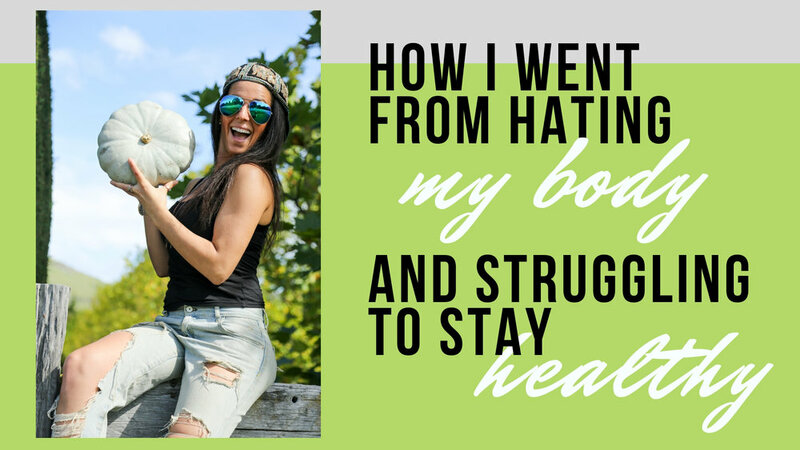 I hated every inch of my body. And I analyzed every single thing that went into my mouth. I sent myself on guilt trips farther than your passport could ever take you. No matter how many times people told me I was beautiful or my body was perfect, I just didn’t believe it. I didn’t have the smoothest path to the lifestyle I have now. 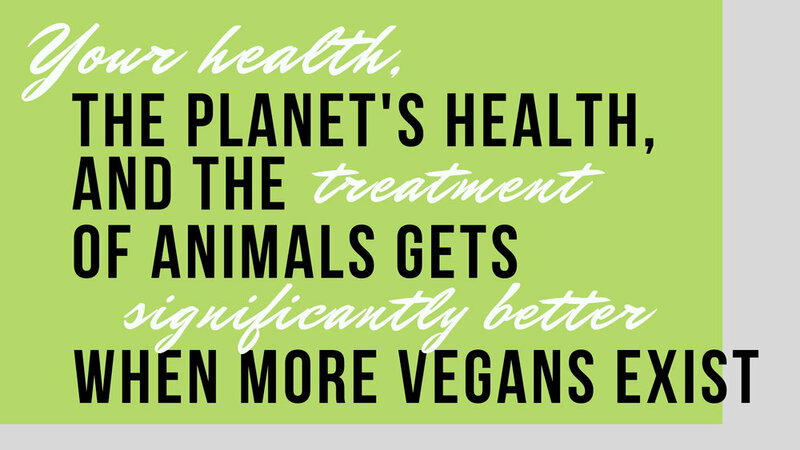 The shift into a plant-based life was anything but easy. 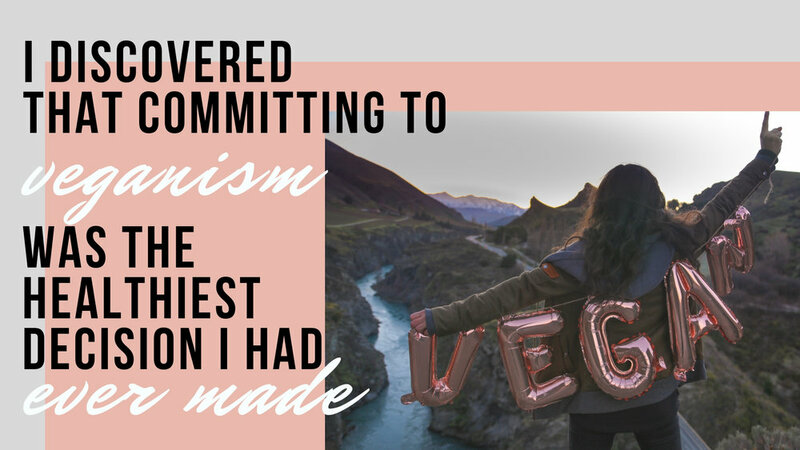 When I finally took the leap into veganism, I was shaken by the fact that this wasn’t just like any other diet I had tried. The first few days were rough. I didn’t give up bacon and eggs and then suddenly find the self-confidence of a super model. During the first week, every meal meant navigating a landmine of animal products and I found myself more confused than ever. Long hours learning about what being vegan actually meant to justify this diet change. Painful conversations with people judging me for this new decision. Standing at the grocery store with no idea what to buy. And a big-gulp-kinda understanding of my contribution to global warming and animal cruelty. But the truth is, I was torturing myself. Keeping myself from the real definition of healthy. So, I took a final stand. Once I committed, it all aligned from there. 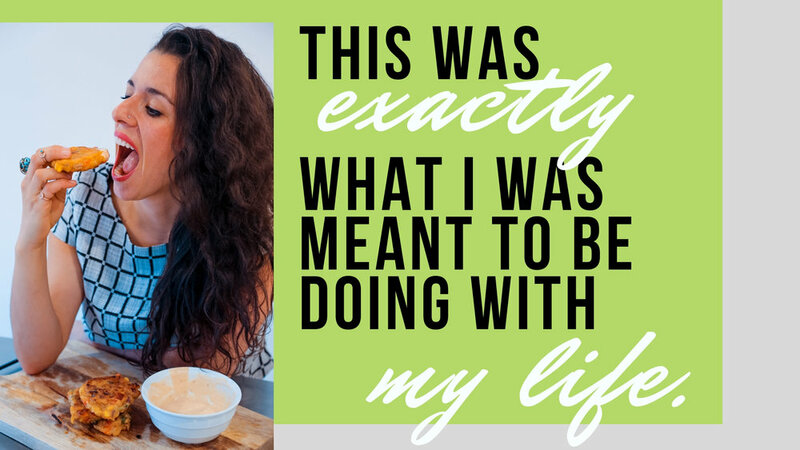 I’ve had the honor of helping dozens of people like you take control of your health, sidestep years of internal frustration, and build a relationship with food that frees you from body shame, gives back to the planet, and saves animals. It’s about more than what’s on your plate. It’s about you finally feeling content. Feeling confident. It’s about being part of a bigger cause. An important movement. It’s about helping you find a healthy relationship with food and your body that gives you real purpose. 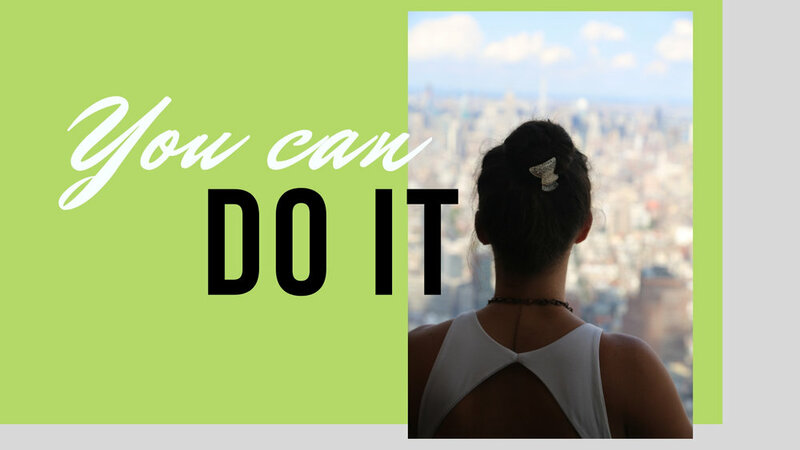 You deserve to feel freedom from your inner-critic. You are worthy of self-love. You can have real body confidence. You can have a healthy relationship with food. You already have a purpose that will help change the world if you are open to finding it. This isn’t just a diet. It’s a lifestyle that makes everything better. To make the change that you know in your gut will allow you live your healthiest life? To have a relationship with food and your body that will finally free you of those mean thoughts you say to yourself every day? To exchange what’s on your plate for a sense of empowerment. A freedom from diet sampling. A chance to be the healthy person you imagine yourself being. Because I know you’re ready to do the work. That’s why you have read this much. I know how scary because I’ve done it; I’ve been there. A totally new way of life is intimidating, but I’m here to make sure you don’t have to do it alone. I’m here to guide you. I’ve been vegan since June 2017 when my sister and I decided to make the leap together after a tough intervention with a family member regarding their drinking habits. In order to really hammer home the “why” behind the decision (so I knew I’d stick with it), I watched just about every documentary out there and read as many scientifically-based articles and studies. There was no running from the truth, so I just committed [fearfully], but have been rewarded with better health, self-confidence, more energy, and a well-rounded, more genuine relationship with the planet. I am originally from New York, but I currently live in Queenstown, New Zealand. I have lived here since January 2016 and plan to settle here for many years to come. I love to adventure, hike, practice yoga, run, bungy jump, road trip, cook, read, dance like a lunatic, and spend time with quality people that I love. My childhood wasn’t like every other kid’s and included lots of dysfunction and abuse. Since creating a life in New Zealand that I adore and the vegan lifestyle that I love, I have found a peace that I want to share with everyone I can. We all deserve to be content, it’s just about recognizing the powerful journey of getting where we want to be. I’m here with you on this life adventure and I hope we can find peace together. I’m an open book and I’m happy to answer any questions you may have. Do not hesitate to email me at kelsey@cravingapeace.com if you ever need anything.